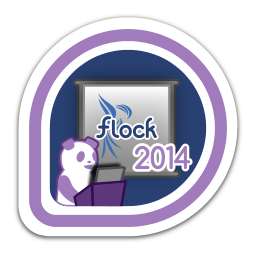 I'm in Prague for Fedora Flock 2014. I'll be giving a talk on Saturday at 11am titled 'Virtualization for Fedora Packagers and Developers'. The talk will explain some intermediate virt tips and tricks to simplify certain common Fedora developer tasks like testing packages across Fedora versions, reproducing reported bugs, and others. If you see me at Flock, feel free to ask me anything virt related!